Our play-by-play agenda on how to hit all the spots, catch the most music and, naturally, spend a lot of money on vinyl. 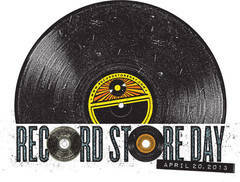 Hey folks, Saturday (4.20) is the holiday that audiophiles count down to like little kids to Christmas: Record Store Day (and my dad’s birthday – happy birthday, dad!). Once again, we bring you a play by play on how to spend the day. Last year, we planned to begin the festivities at Third Man Records, but actually got persuaded by friends to hang in line early at Grimey’s beforehand (it was a fun experience despite the freezing rain, and we snagged so many good records from the likes of Caitlin Rose, Justin Townes Earle, Townes Van Zandt, the Grateful Dead, Leonard Cohen, Karen Elson and many more). 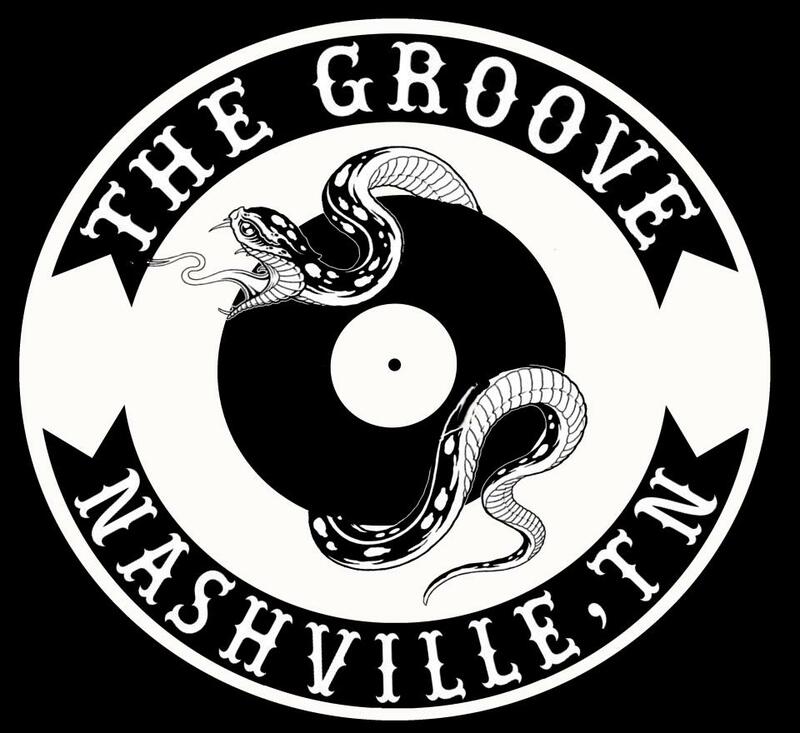 8:00 a.m ::: Line up bright and early at the Groove, to be fed by Yeast Nashville, a soon-to-open East Nashville bakery serving kolaches, coffee and other tasty treats. The wait might take a bit, but it won’t be as rainy as last year, and you’ll have warm beverages and breakfast to keep you warm either way. Once inside, we have our eye on these: Bob Dylan’s “Wigwam” b/w “Thirsty Boots” 7-inch and Alanna Royale‘s “Everybody Now!” 7-inch – just for starters, we have more releases to look for later at other stores (spread the love). Of course, last year we had our eye on just a few things, and left with….oh…ten records or so. Maybe a few more. Whatever, who needs to afford food? 10:00 a.m ::: Quick break at Barista Parlour for some refueling or head up to McGavock Pike to grab a quick peak at Fond Object, the new store owned by The Ettes and company (don’t worry – you’ll be back later if you don’t make it now) and grab some coffee next door at Sip Cafe. 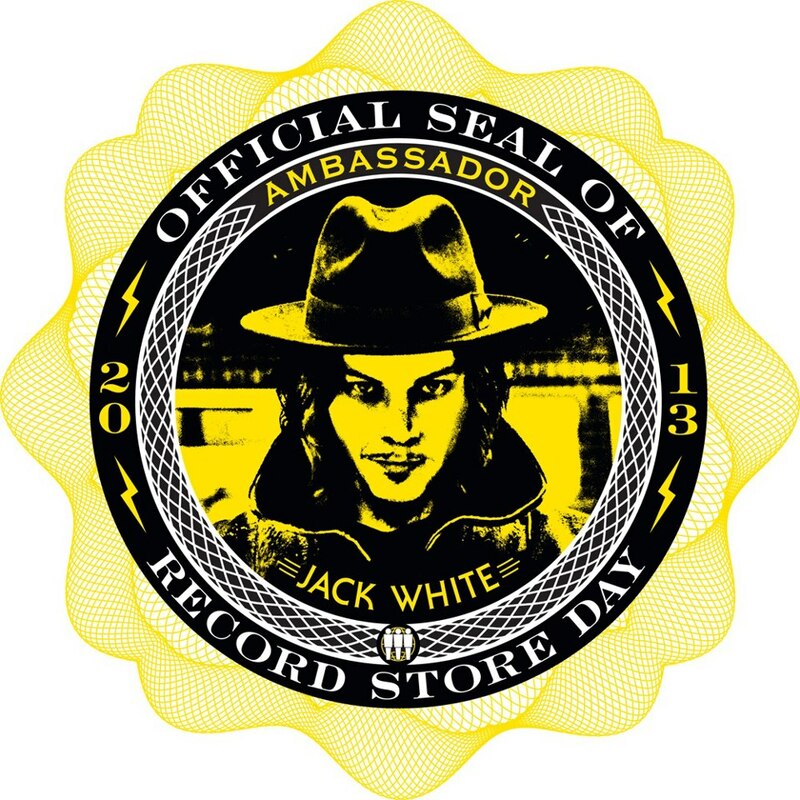 11:30 a.m. ::: Head over the river to Third Man Records, home of Record Store Day’s official ambassador, Jack White, to laugh at people in the record-your-own vinyl booth and look for the The White Stripes‘ Elephant 12-inch anniversary reissue. The booth, called the Third Man Recording Booth, is actually quite cool: a refurbished 1947 Voice-o-Graph machine that records up to 2 minutes of audio and dispenses a one-of-a-kind 6″ phonograph disc to the user. 1:50 p.m. ::: Grimey’s. And no, we’re not going anywhere near Paramore – we’re going to head over to catch some of Alanna Royale‘s set all the way through PUJOL (it’s breaking our hearts a little to miss Tristen at the Groove, but we feel better since we’ve seen her quite a bit recently.) Browse whatever is left over in the tent; likely spend more money and eat more food truck snacks. We’ll be looking for JP Harris and the Tough Choices‘s “Patterns” – One-disc vinyl 12″ EP and Surfer Blood‘s “Demon Dance” – One disc Colored Vinyl 7″ EP as well as Phosphorescent‘s “Aw Come Aw Wry,” David Bowie‘s “The Stars (Are Out Tonight)” 7″, Elizabeth Cook & Jason Isbell “Tecumseh Valley” b/w “Pancho & Lefty,” Pink Floyd‘s See Emily Play b/w Scarecrow EP, the Rolling Stones 5 X 5 EP and various releases from Miles Davis. 5:45 / 6:00 p.m. ::: Fond Object. 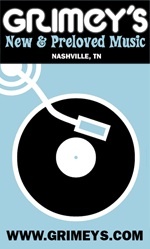 Time to head to East Nashville’s latest and greatest to catch perhaps a little of Promised Land, followed by JP Harris and the Tough Choices and Cheap Time. Since this is a new store, make sure to save a little money to drop here and support the Ettes folks. In addition to LP’s, you can pick up jewelry, clothing, art pieces and more. Then grab some beer from Brooklyn Brewery and booze from Whisper Creek, and hang for a while. 8:30 p.m. ::: Dinner in the form of a pretzel sandwich from nearby Village Pub, alongside a nice cold Mule (I’m partial to the one with tequila). 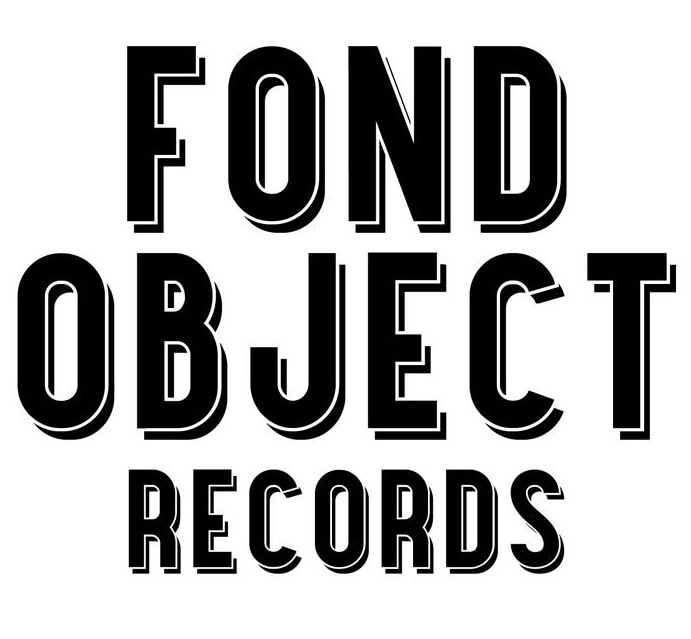 Fondle your records and feel happy and poor.